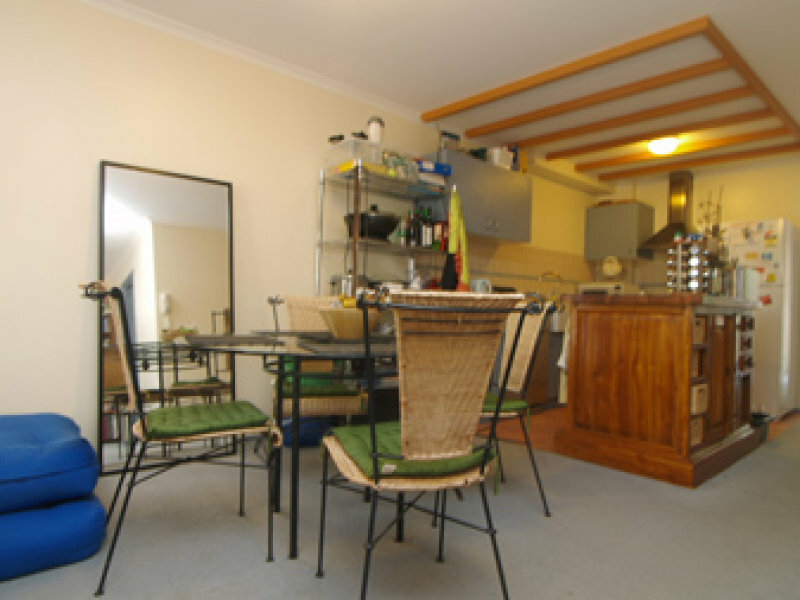 This spacious and sunny ground floor two bedroom apartment is ideal for an investor. Its design offers a bright open plan, reverse cycle air conditioned lounge and dining area which opens onto a delightful balcony. 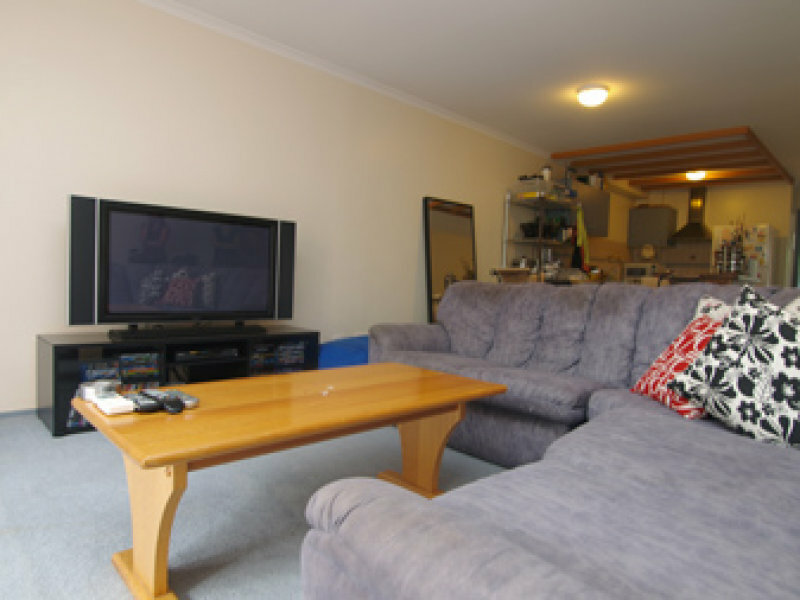 This property offers everything plus a larger rear patio accessible from both bedrooms. A French provincial influence in the kitchen provides a farmhouse style double sink, timber beams to the ceiling, a moveable rustic timber island bench provides versatility in the use of space, stainless steel appliances and a lovely view of the front balcony area. The master bedroom includes an ensuite and both bedrooms have built-in mirrored robes. 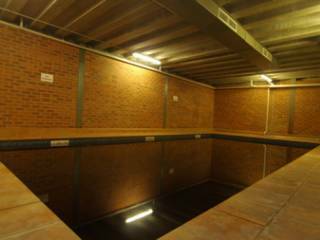 With remote access to the basement parking for one plus visitor parking and storage cage of 1.4 mÂ², everything has been thought of. 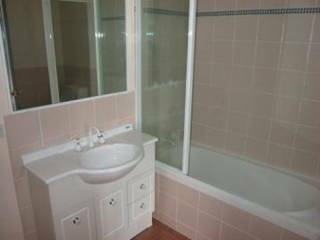 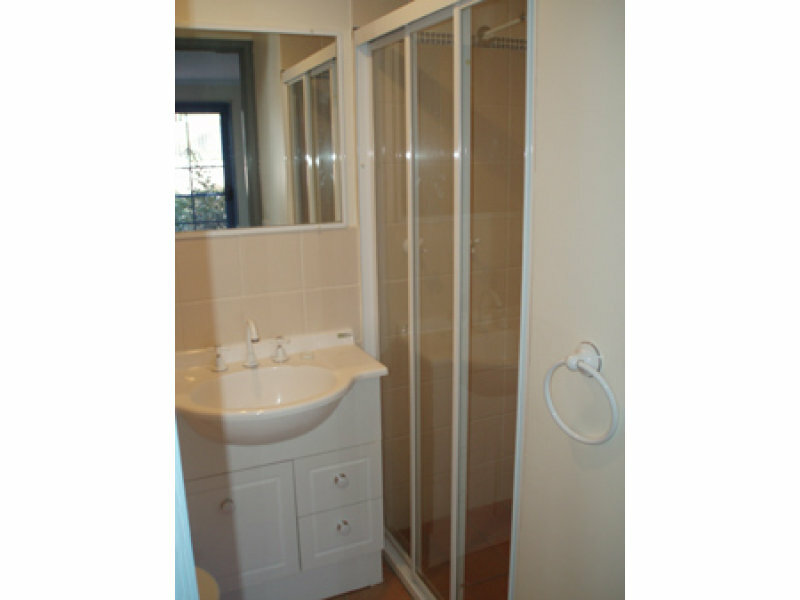 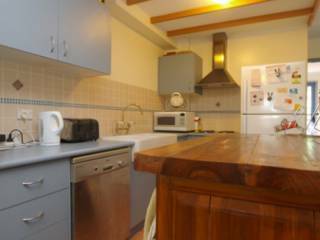 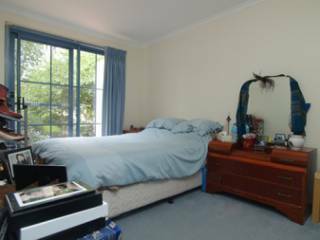 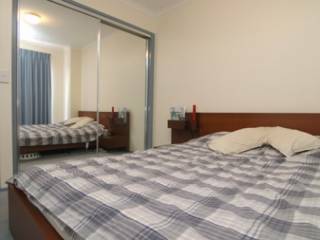 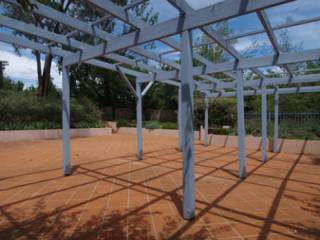 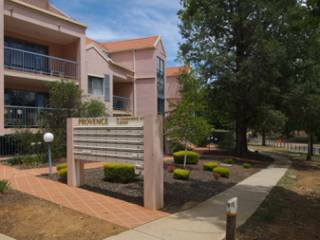 Located within walking distance to the City Centre, O'Connor shops and the Australian National University. 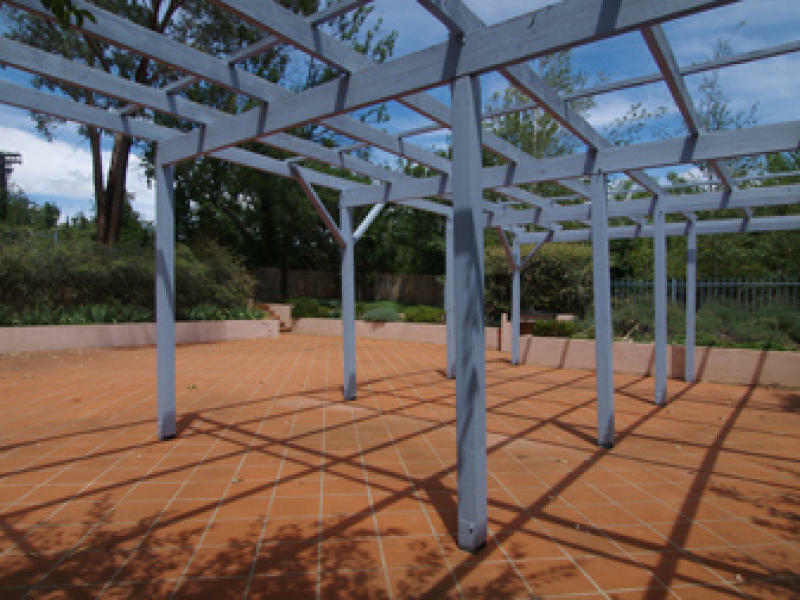 Inspect today before it's too late! 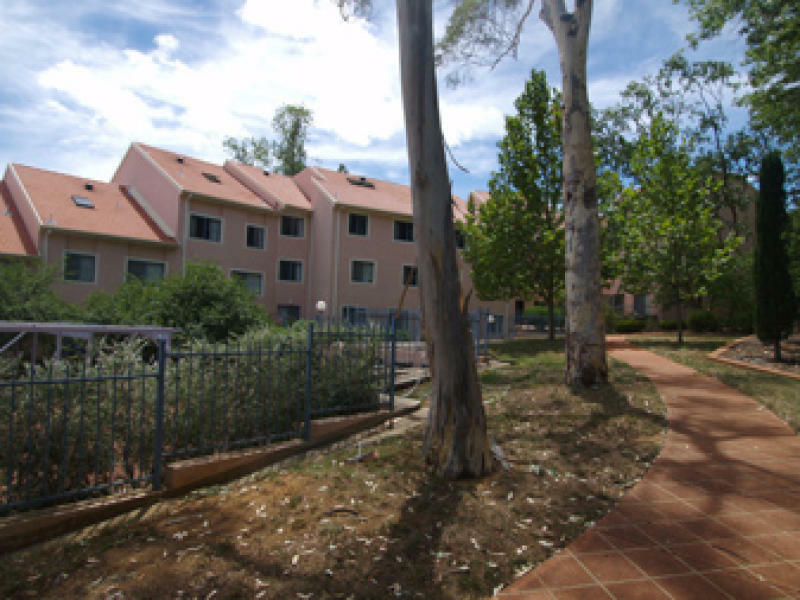 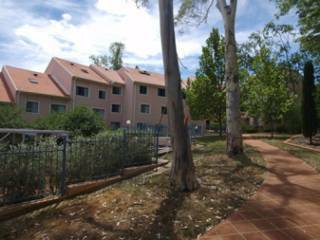 The apartment is currently leased until 3 July 2010.